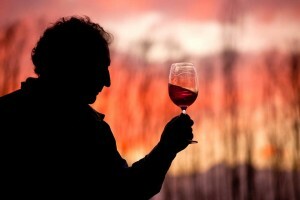 Each year, thousands of visitors arrive in Mendoza attracted by the mystique of our wines, born and raised at the foot of the Andes, fruit of the knowledge, work and creativity of the Sons of the Land of the Sun. Hard working men and women, noble grapevines and eternal snows, tradition and technology, science and art are combined in each vintage, in a collective effort, in order to extract from the desert its best expression. Mendoza is a destination that awakens your senses. One of the main reasons why visitors from around the world choose to come to Mendoza is to discover the secrets of the culture and the world of wine, a treasure of this region. 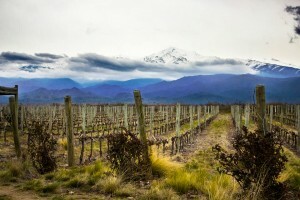 Mendoza is one of the Great Wine Capitals of the World and accounts for 70% of Argentina’s wine production, the fifth largest wine producer in the world. In B&B Plaza Italia, we are specialists since 2002 in providing assistance for visiting the most interesting Wineries and Wine Regions of Mendoza, in the areas of Lujan de Cuyo, Maipu and Uco Valley. We can help you to organize a memorable experience in the wine roads of Mendoza, so that you, our guest, can learn about different philosophies, methods and styles used to create wines of the highest quality. As well, we are interested in outlining other characteristics that the wineries included on your itinerary may have in areas such as construction, architecture and design, also cultural or historical value. Your visit at each of the wineries ends with a special tasting session of the wines that the winery produces. We have a vast experience of over 15 years. We know the best wineries and their wines. 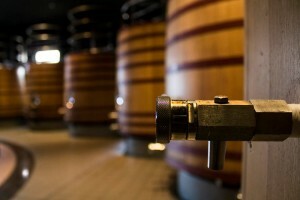 We personally know the people who are in charge of receiving the visitors at each of the wineries. We know how each of the wineries work. We can design a smart itinerary and schedule for you so that you get the most out of your journey through the wine roads in Lujan, Maipu and Valle de Uco. We are expert navigators who can help you to save time and money while you discover the wine roads of Mendoza, the heart of the wine country in Argentina.